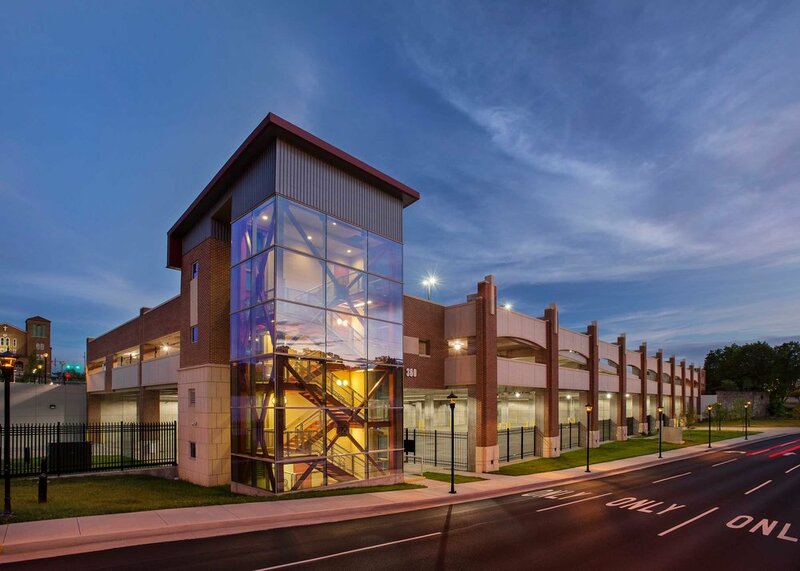 Blessed with a charming early 20th-century historic district, the city of Beckley, West Virginia, commissioned NBA to plan and design a new downtown transit center that embraces the architectural integrity of the past. Striking landscape treatments surround the generous public plaza, streets and crosswalks and parking area. Atop of the structure, civic events like farmer’s markets and local fairs take advantage of the central locale. 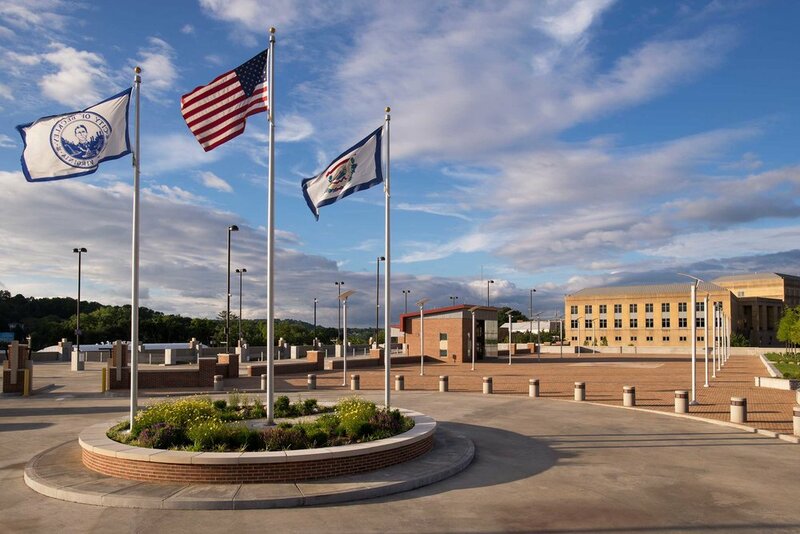 This municipal and inter-city bus hub serves as the gateway to the city and as an access point to nearby National Parks and popular outdoor activities, from hiking to whitewater rafting.